This experience exceeded any and all expectations. The mental clarity, energy, friendships, and strength I'm taking home with me are beyond words. Thank you for enriching my life and the lives of so many wonderful individuals.  What is a Transformational Training? 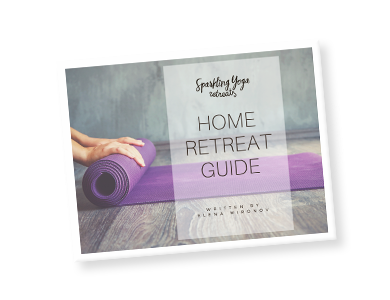 Transformational yoga trainings are programmes designed by Sparkling Yoga Retreats and our stellar teachers and co-creators to transform not only your practice, but also to transform your life. Our trainings are way beyond yoga retreats and yoga travel, and offer a very intense and rich learning programme that will equip you with a myriad of incredible new tools, skills and knowledge that you can use in your own practice, in your teaching and if your life as a whole. Transformational Trainings have been created by Sparkling Yoga in response to our guests' desire to learn and evolve at a more intense pace than a retreat, and in response to requests of yoga- and movement teachers as well as wellbeing professionals who are our frequent guests at retreats. These individuals are ready for develop and grow even more than a retreat can provide, and we are delighted to cater for their drive and willingness to learn - so with these training programmes we are supporting their process of taking their knowledge of human body, yoga, movement, Ayurveda and more, to a whole new level. Who are the Transformational Trainings created for? Who are the Transformational Trainings NOT for? Who are the facilitators of the Transformational Trainings? Our transformational trainings are led by the world-class highly qualified, talented, educated and experienced teachers who are truly accomplished masters in their field. These people are who the creators of Sparkling Yoga want to study with, and we couldn't be happier about the possibility to co-create these trainings with the best of the best, and to be able to share these unique experiences with you.